Have you always wanted to plan a cookie exchange? The holidays are a perfect time to plan a cookie exchange with your friends and family. Start planning one now, so that you can enjoy lots of yummy cookies in just a few short weeks. Here’s how to plan the ultimate cookie exchange! You can’t have the ultimate cookie exchange without inviting a bunch of fun guests. Think of people who would love to share their recipes and join in on trying new cookie recipes. Invite old and young people alike! 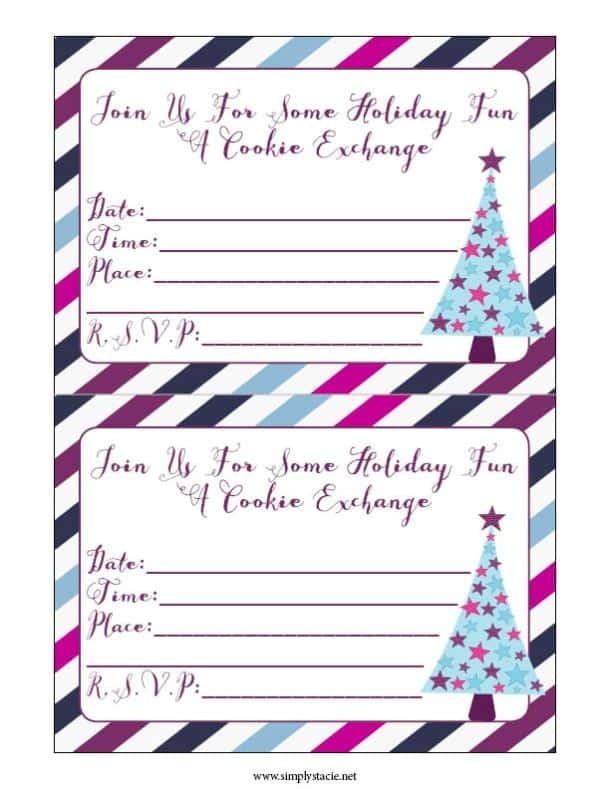 Now that you have a list of people you want to invite to the cookie exchange, send out the invitations. Include the date, time, place, and a number so they can RSVP for your party. The fun part of a cookie exchange is that you are getting cookies from all walks of life. Ask your guests to choose cookies to bake and to bring with them to the cookie exchange. You can choose to go with a theme, or you can let everyone pick their own. 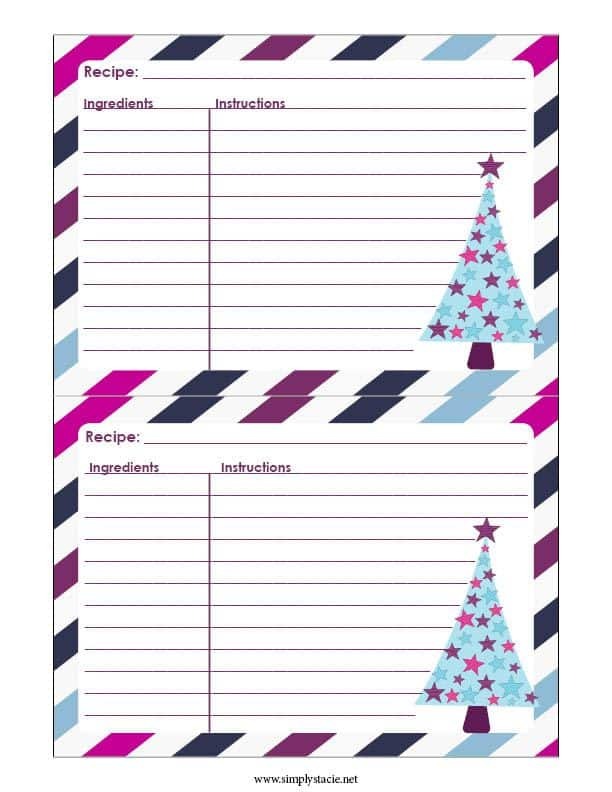 Along with asking your guests to choose which cookies they will bake, send them recipe cards in advance, so that they may hand them out to the other guests. You’ll want your guests to know who baked which cookies. 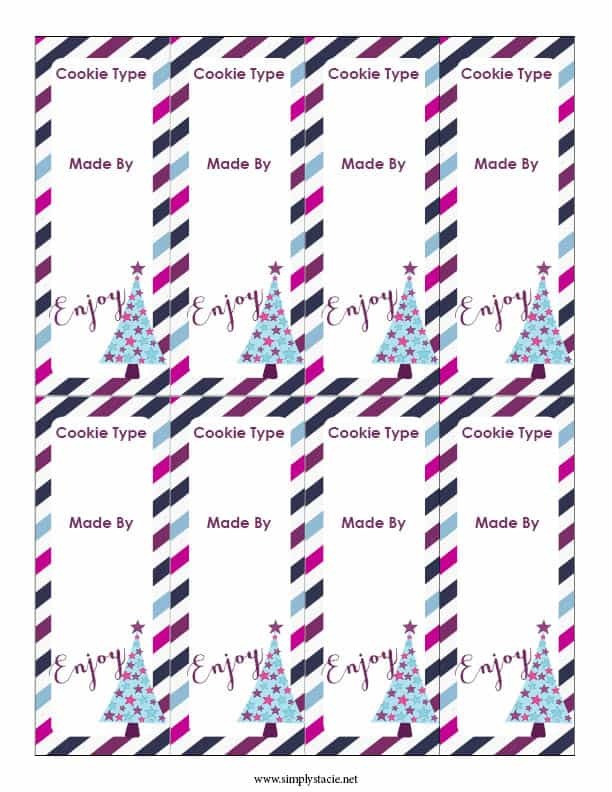 Place display cards by each cookie set, so that people can know what type of cookie it is and who made it. Doesn’t having a cookie exchange sound like a lot of fun? 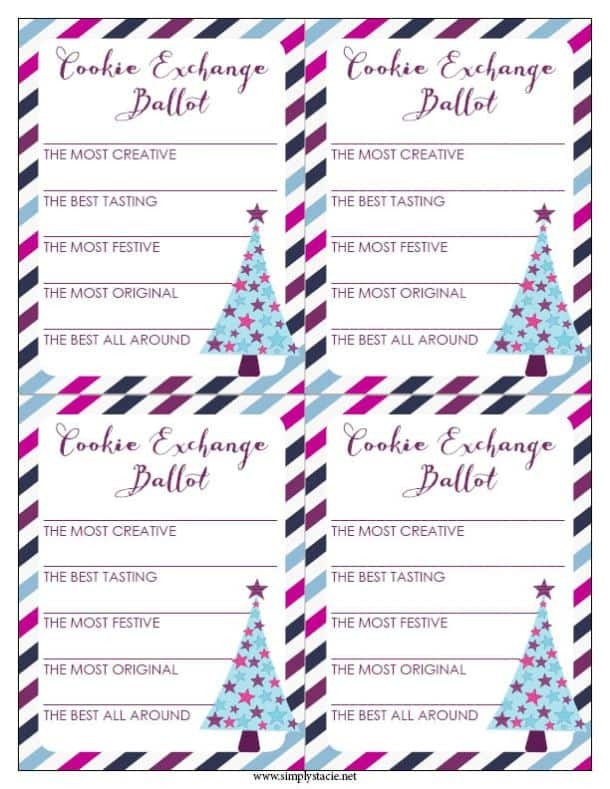 Well, I have fun cookie exchange printables for you to print out and to enjoy. 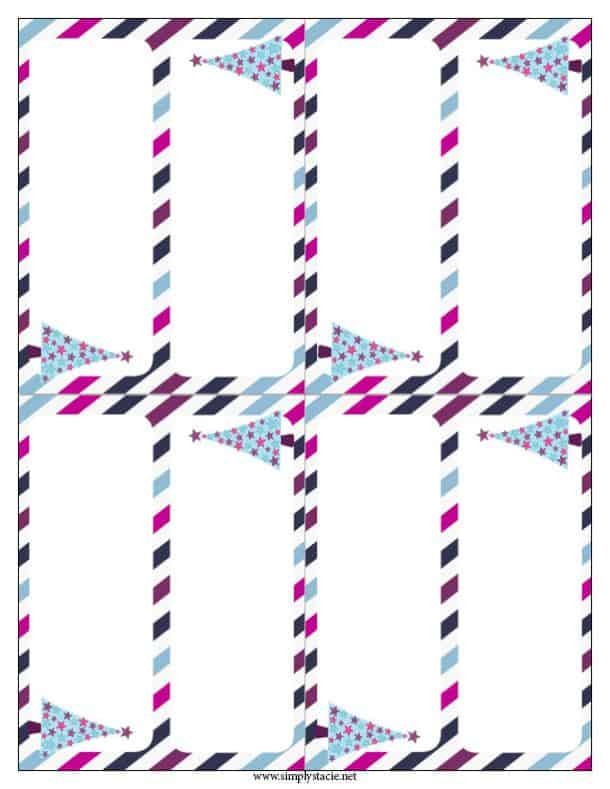 Everything you need to have a cookie exchange is right in this printable packet. Enjoy! 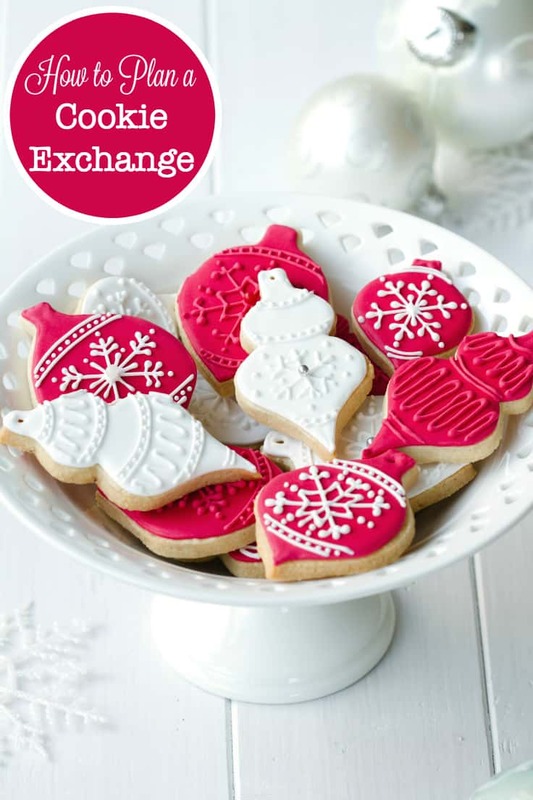 Don’t forget to “exchange” cookies and take some of all varieties home with you! Are you thinking of planning a cookie exchange this year?